You should have familiarize yourself with my comprehensive post of how to set up employee payroll item in QuickBooks - which explains how you can set up payroll items like Wages, Bonus, Contributions, Deductions, Insurance and Pensions in QuickBooks Accounting Software. Scheduled Payroll: When you set your QuickBooks Payroll to pay employee automatically during a specified period of time, that is a scheduled payroll. 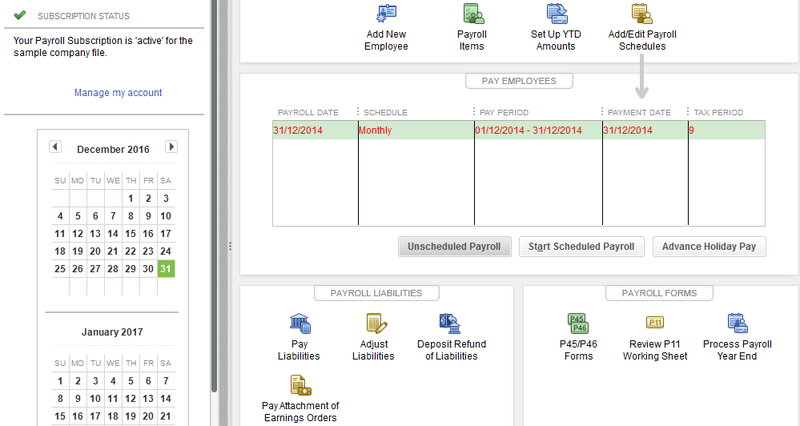 Fill in the fields to set your Payroll Schedule. Enter the period that is applicable to your business payroll period and needs. Unscheduled Payroll: These are payroll that are not fixed to a specific payment period. 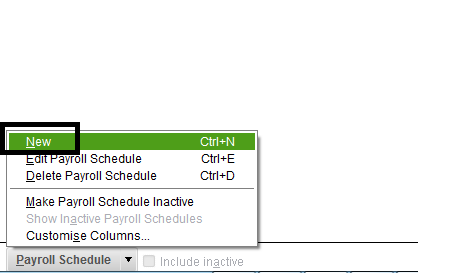 On the QuickBooks menu, Click Pay employees. Use this window to process all employees payment and tax liabilities. 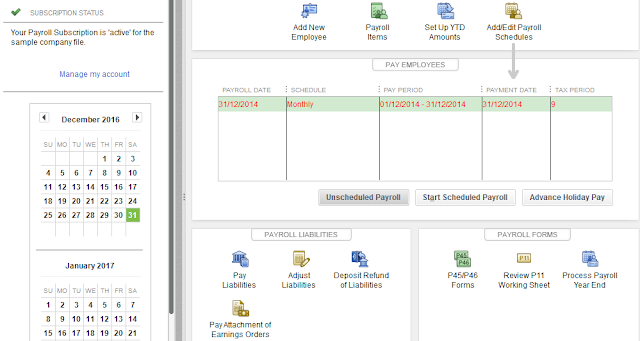 Click Unscheduled Payroll to process employees payment without a specific period. This window shows a summary of the selected employee pay including Tax, deductions, contributions, hours worked and net pay. Bank Account: Select the bank from which the payroll is financed. Pay period end: select the period employees' pay are deemed to be due for payment. Payment date: select the date payments are processed. 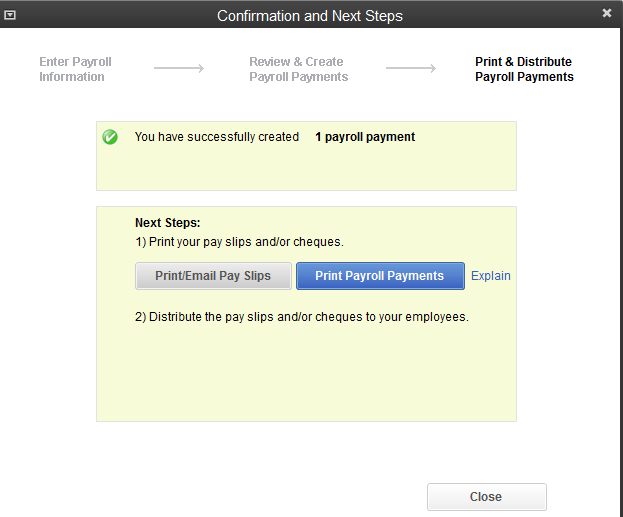 This shows that your payroll payment has been successfully processed. The Scheduled Payroll will be processed automatically since you have already specified the pay period.